Staying up to date with all the latest information and news about SharePoint can be hard. There are so many sites and blog postings each day and it takes time to search though them all to find information that is relevant to you. That is why I follow Twitter feeds to get current information about SharePoint that other people have found interesting. I let other people do the searching for me and in 140 characters or less determine if I should take the time to read an articles. Not only does it save me time, but I get exposed to all sorts of hot SharePoint topics through Twitter conversions. @spconfig: Where everything you need to know about SharePoint lives. This site’s official twitter feed. @SharePoint: Tweets from the Official SharePoint product group. @SPIdentity: Tweets from the development team for the Identity platform in SharePoint. @OfficeBI: Tweets from the development team for the Business Intelligence features in SharePoint. 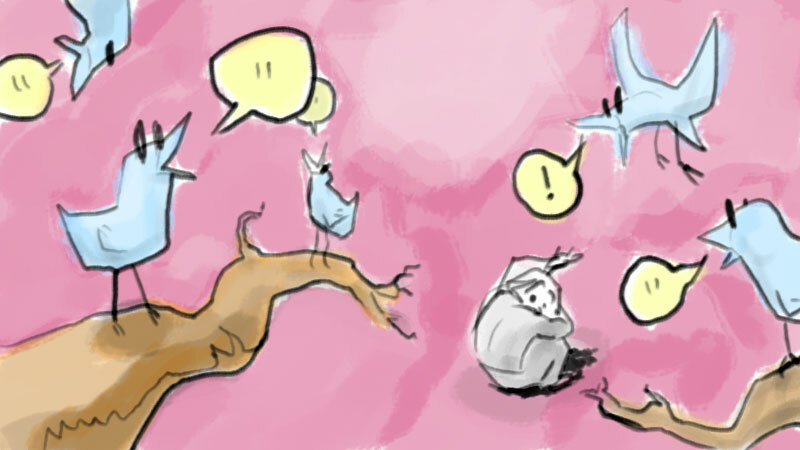 @SPSocial: Tweets from the development team for the Social features in SharePoint. @SharePointECM: Tweets from the development team for the Enterprise Content Management (ECM) features in SharePoint. @sharepointdev: Tweets from the development team for the SharePoint software development kit (SDK). @Office: Tweets from the Office product group. @MSDN_Office: Tweets about the latest news about Microsoft Office and SharePoint code samples, downloads, SDKs, references, articles, videos, and tools for developers on MSDN. @msftLync: Tweets from the Microsoft Unified Communications Team. 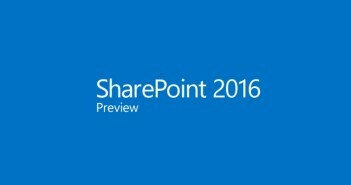 @SPConf: Tweets from the Official Microsoft SharePoint Conference. @Channel 9: Tweets from Channel 9 about Microsoft technology and products including SharePoint. @SPSideshow: Tweets from Channel 9 specifically about SharePoint and Office development. @MSDN: Tweets from MSDN site team. @msdnblogs: Tweets about the latest articles written on MSDN blogs. @TechNet: Tweets from TechNet site team. @technetblogs: Tweets about the latest articles written on TechNet blogs. @silverlight: Tweets from Microsoft Silverlight site team. @codeplex: Tweets from Microsoft’s open source project hosting site called Codeplex. @AndrewConnell: Tweets from Andrew Connell a SharePoint God and considered to be one of the most influential SharePoint enthusiast and Microsoft Most Valuable Person. @JoelOleson: Tweets from Joel Oleson a highly respected and influential SharePoint Microsoft Most Valuable Person (MVP). @meetdux: Tweets from Dux Raymond a self proclaimed SharePoint sensei in project management for SharePoint. @AndreaBichsel: Tweets from Andrea Bichsel a MSFT SharePoint search writer. What Twitter feeds do you follow to stay connected with the latest SharePoint information and news? Leave a comment below or send a reply to @the14folder on Twitter. I would love to hear your suggestions.